“Do you know why economy has collapsed? Do you know why hunger is in the land? 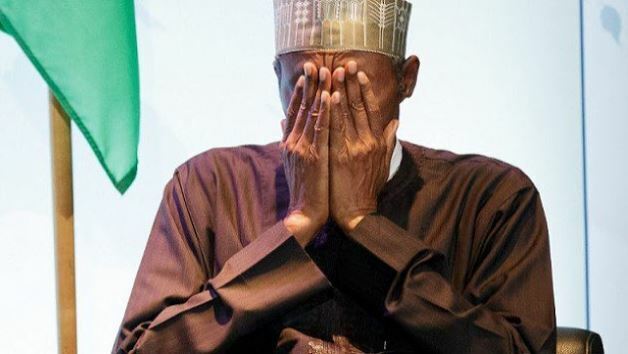 The post ‘Buhari Is A Sleeping President, He Has No Energy’- PDP appeared first on Naijaloaded | Nigeria's Most Visited Music & Entertainment Website.